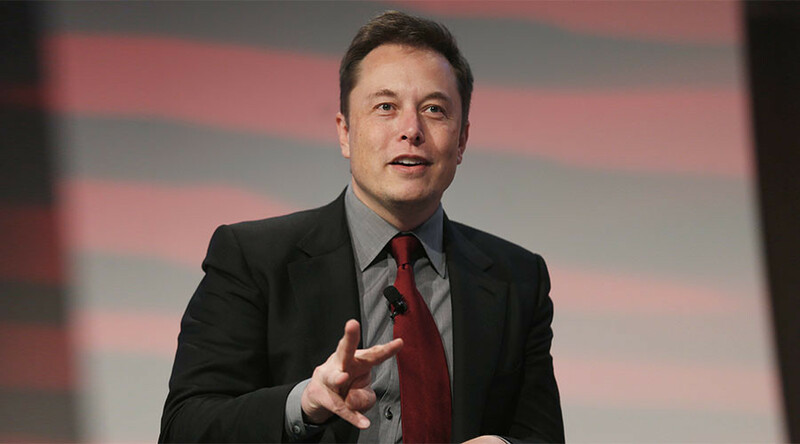 The CEO of SpaceX and Tesla, Elon Musk, is backing a new company that seeks to explore the possibility of merging the human brain with artificial intelligence (AI) to help humans keep up with machines. According to The Wall Street Journal, Musk has played an active role in launching the new a company called Neuralink, which seeks to create devices that can be implanted in the human brain. The neuroscience startup is still in its infancy but aims to create cranial computers for treating diseases and, eventually, help humans merge with software, enabling mortals to keep pace with advancements in artificial intelligence. Musk is on record as saying that AI poses a great threat to humanity. The company plans to present a working prototype which will likely be a brain implant to help treat diseases like epilepsy, Parkinson's or depression. Neuralink is registered in California as a medical research company and has reportedly already hired several high-profile academics from the field of neuroscience. Musk has repeatedly warned about the perils of artificial intelligence previously describing it as potentially the greatest threat to the existence to human life. “You know those stories where there’s the guy with the pentagram, and the holy water, and he’s like — Yeah, he’s sure he can control the demon? Doesn’t work out,” he said at a symposium in October 2014.